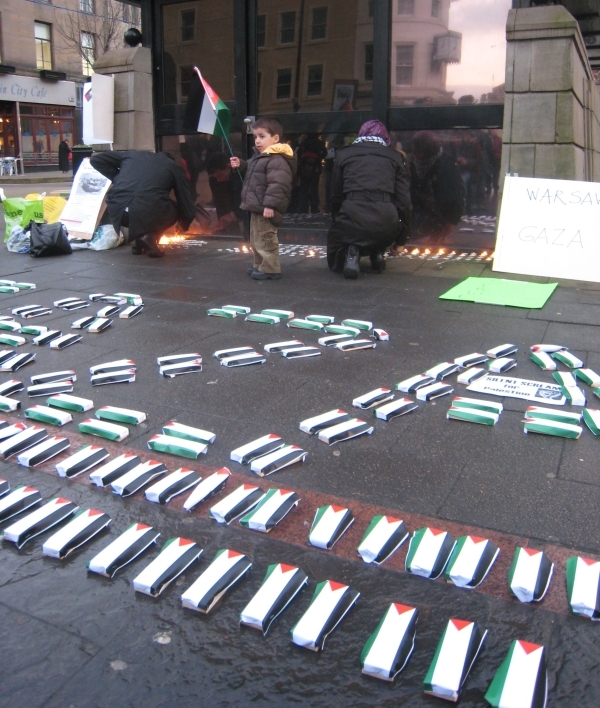 One of the first events the Tayside group was involved in was a vigil in the city square in Dundee in January. Below are two photos from that day. 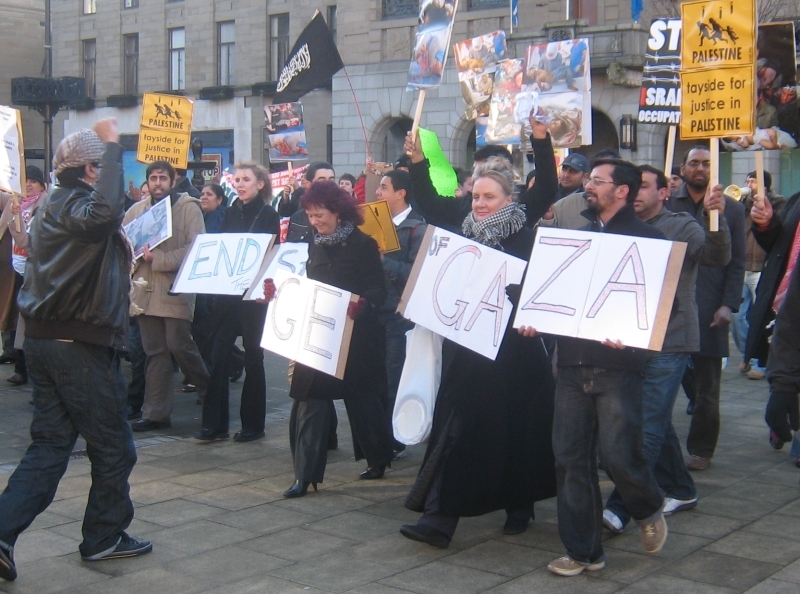 This entry was posted in Dundee, Events. Bookmark the permalink.